Teams Service Administrator: Have access to all the controls available in the Microsoft Teams and Skype for Business admin center and their corresponding PowerShell equivalents. 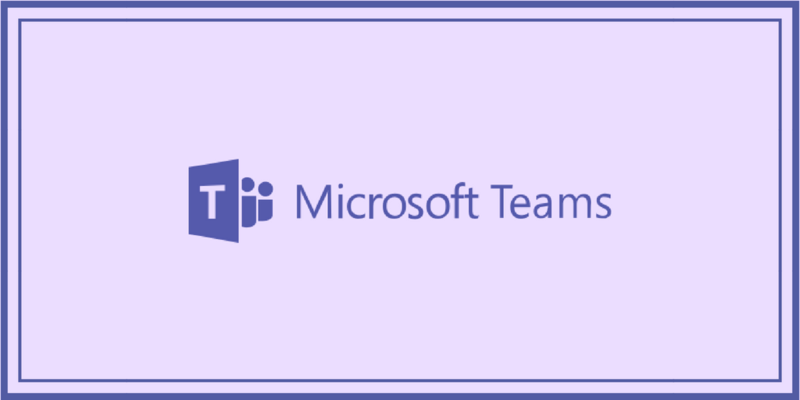 Teams Communication Administrator: Manage meetings and calling functionality in Microsoft Teams. Teams Communications Support Engineering: Have access to advanced call analytics tools. Teams Communications Support Specialist: Have access to basic call analytics tools. PowerShell cmdlets are available for all the roles and most of these can be found in the Skype for Business PowerShell module and some of them control share settings that are also used by Skype for Business. Users can be assigned any of these Teams admin roles through the Azure Admin Portal. Not sure what admin roles are available? Click here to see all roles. Click on “Directory Role” from the left navigation. Next, click “Add Role” and select the Teams admin role you want to assign. Want to learn more? Click here to check out more details.